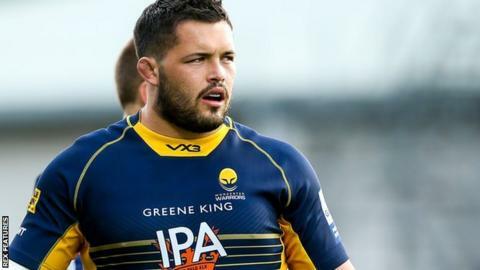 Harlequins have agreed deals to sign Worcester's Simon Kerrod, Exeter's Tom Lawday and Cornish Pirates' Toby Freeman at the end of the season. South Africa-born prop Kerrod, 26, joined the Warriors at the start of 2017-18 from Jersey Reds. Number eight Lawday, 25, made his Chiefs debut against Quins in the Anglo-Welsh Cup in November 2016. Lock Freeman, 31, is in his second spell with the Pirates after stints with Rotherham and Nottingham.